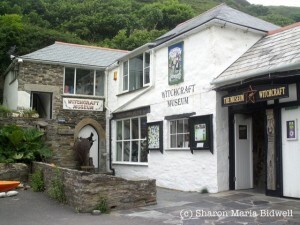 A Winter’s Tale, or how I owe my story The Wolf Moon to Boscastle’s Witch Museum. Diana, the huntress. Her mother called winter a time of silence. For Diana, most of her life is quiet, her only companions wolves. Known as a witch by those in the human settlement even her rare visits to town are unwelcome. Gabriel, named after the angel; although he’s no heavenly messenger, he refuses to trap what the locals want him to catch. When he sees Diana, he’s on the hunt for different prey. Two people, strangers to each other, both outsiders… A harsh winter is upon them, but when their paths cross it will take a little ingenuity to survive the coldest of seasons. Shiver under The Wolf Moon, one of a collection of Winter Tales. Many winters ago, more than I care to consider, I picked up a book called The Witches’ Almanac. I chose it for a love of all things mystical, but also owing to one of my numerous visits to The Witch Museum, at Boscastle, in Cornwall. The unmistakable white and black building has housed the largest accumulation of historical witchcraft memorabilia and been a component of Boscastle’s landscape for fifty years. Originally founded on the Isle of Man by Cecil H.Wiliamson the museum’s survived various guises and displacements (at times Williamson received death threats and after nasty occurrences to encourage his ‘moving on’), until eventually finding its current situation sited right by the harbour. Many feared for its contents following the flood of 2004, but the collection survived that, too, guarded in recent years by a wicker representation of Pan. I might not have looked at the Almanac if not for that visit and The Wolf Moon among other titles would never have come into being. 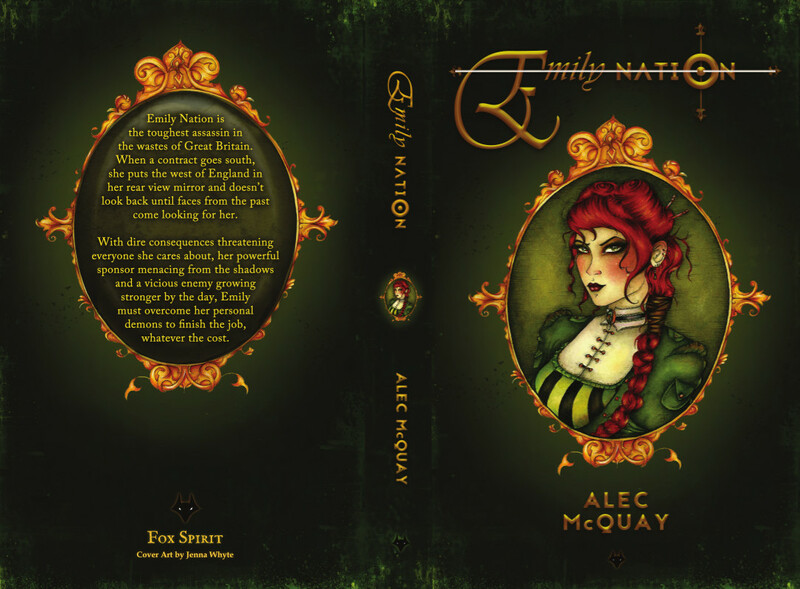 The book inspired several stories, some of which I plan to publish individually in anthologies with the intention of creating a collection. As to how the idea of the story of Diana and Gabriel developed from nothing more than a title and a short list of items, it can be difficult to describe the process particularly when I’m a ‘pantser’ — someone who ‘flies by the seat of’ and often sits down with a vague notion with which to face an empty page. My moniker Sharon Kernow (the cornish word for Cornwall) is something else that may never have come into being if not for my love of the county and all things mystical. It’s where my heart lies, where I long to live, and more a part of me than any other place I’ve visited. When deciding to brand my Dark Fiction there was no better name. For those who can spare a few minutes to linger, here is some footage of the local area and the witch museum as it was in Cecil’s time. Something a little different for you today from deepest Cronwall (where they put jam on their scone then the cream). So without further ado I shall hand you over to your host for the day. R.A. Kennedy. 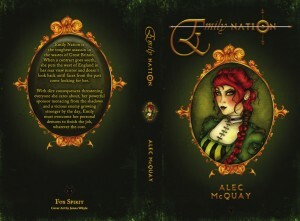 When asked to do an article about Cornish Fae by Aunty Fox, I immediately knew what it was I wanted to write about. Animals. It comes as no surprise that animals are prevalent in Folklore, and Cornish folklore is certainly no different. The relationship between Fae and animal shows that the two can coexist, and their destinies coincide and collide with one another on a regular basis. I remembered hearing a story when I was in Primary School and since have heard only a few times after, although very different versions to what I originally heard. I havent been successful in finding it any publications online or otherwise. I did however manage to find out from other sources such as friends etc that such a story is within existence. However, the many different versions makes it difficult to confirm where in Cornwall it happened. Folklore is like Chinese whispers i.e A barrel can roll to one end of the street and in the next town that barrel can be something else. Its one of the many wonderful things about such stories. So I took up my trenchcoat and fedora and went into the Private Investigation business. So let me tell you about it, its quite extraordinary. Thats my name over the door. The F is for Folklore and the I is for Investigator, or on a bad day the F can stand for Innumerable amount of things that I’m not willing to repeat. Tracking down stories is my thing. Stories that lay hidden for years, stories that tell of the Spyrys and all manner of wonderful creatures, among other things. I was sitting at my desk, late one misty Monday evening when there was a knock at the door. With a creak and a groan I got up from my comfy chair and casually opened the door. 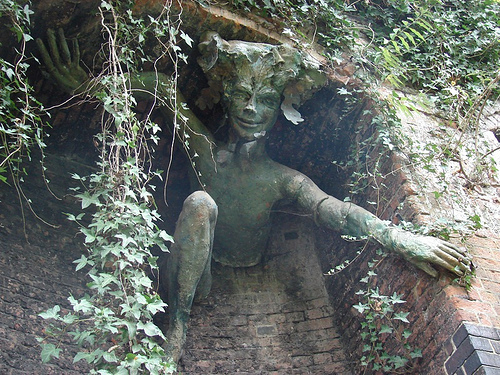 Said she was a Spriggan, told me her brother had gone missing, asked me to find him. I asked how long he had been missing? She told me a thousand years. Thats me, always try to go for the cheap shot. Needless to say she wasn’t Impressed and the snarl and large hands around my throat told me as much. 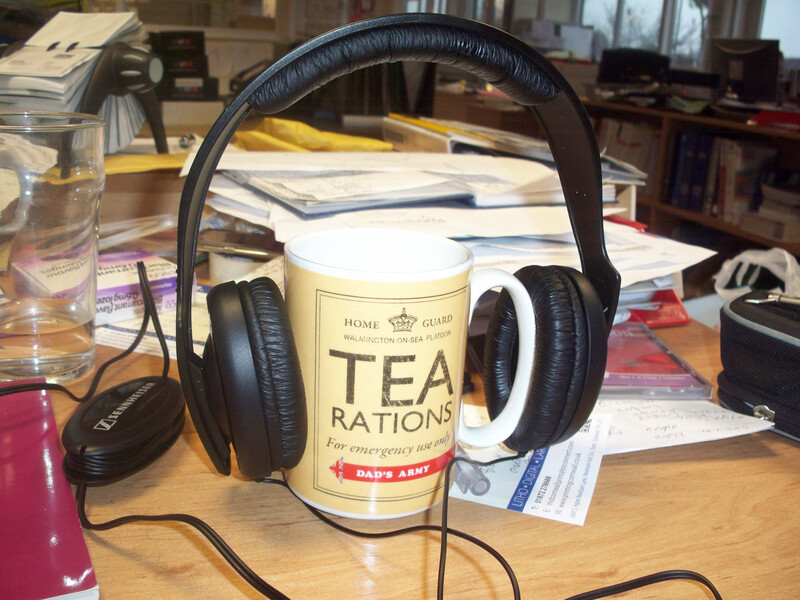 Looks like I have a new client, I thought, and I wasn’t in any position to argue. The Spriggan told me that her brother’s name was Tiddy and he just upped and disappeared one night. Spriggans don’t tend to leave explanations. Hell they never usually leave anything except bones. Especially when treasure is involved. Before Tiddy’s departure, he would regularly make long distance journeys to somewhere and come back with nets full of fish. When his sister asked where he had been Tiddy said not to ask. This went on for months, until he vanished. ‘Maybe he doesn’t want to be found?’ I said taking a sip of my stone cold coffee. A few days before our meeting she was handed a note by a Pisky named Trevara. I say ‘a note’; it was more of a cryptic scrawl written on a leaf in a watery blue ink. She handed me the screwed up leaf and I held it under the lamp. I couldn’t read whatever the hell it said but knew someone who could. I asked if it was okay to hold on to it. That was all she could tell me. Other than: ‘Find him.’ Which was either a threat or just a friendly reminder that if I didn’t I would probably have a lot more free time on my hands, if you catch my drift?